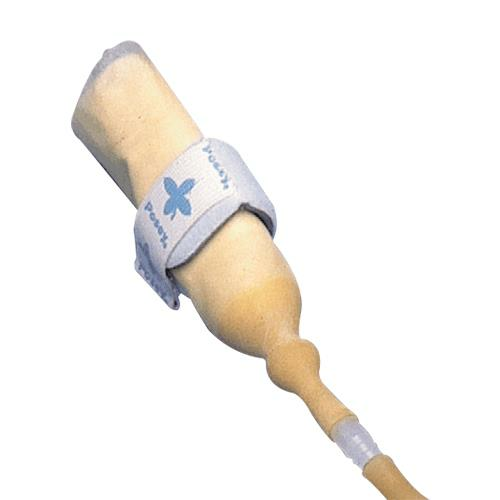 Posey Incontinent Sheath Holder helps to secure a urinary drainage sheath (external male catheter) in place without the use of adhesive. It is recommended for male patients using external urinary catheters. 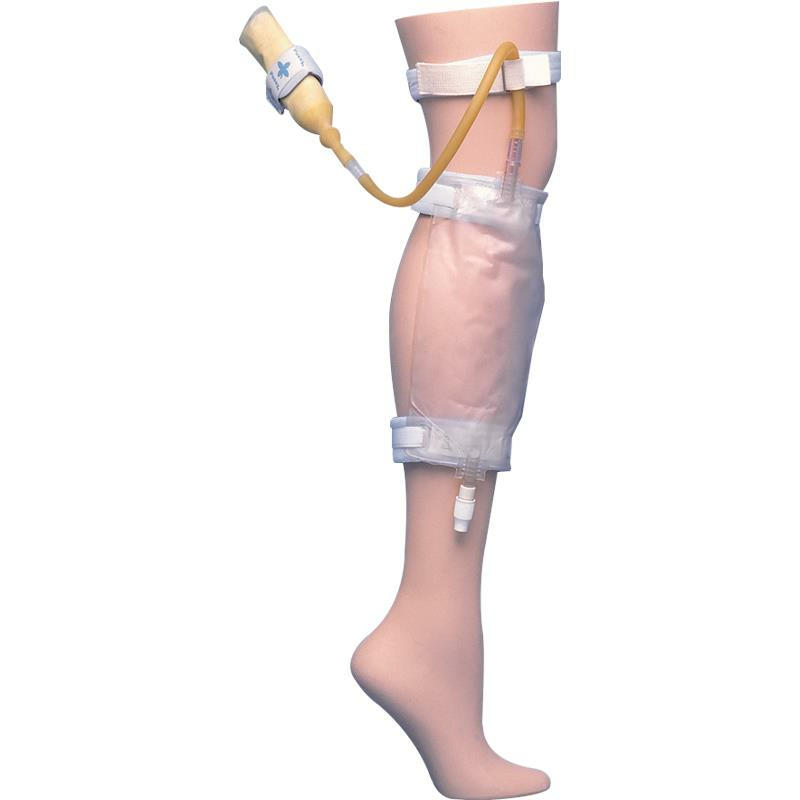 Posey Incontinence Sheath Holders have Hook & loop fasteners for easy application and placement. One size fits all.